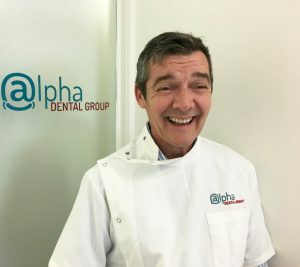 Patrick’s career in dental started in 1984 at the tender age of 19 where he was fortunate enough to be taken on as an apprentice at one of the top dental labs located in Collins Street Melbourne. Patrick excelled in his craft and was approached to work for a large orthodontic group in Blackburn as their private technician, this lead to him travelling through the east coast of Australia and overseas to Germany providing him education in some unique techniques and construction of orthodontic appliances. In 1989 Patrick founded Betalab, an orthodontic and prosthetic lab supplying quality Australian Made products to dental professionals. Patrick had a growing desire for continuous education and a real passion for the dental industry. He decided to study to become a dental prosthetist, graduating from the Royal Dental Hospital in 1998. He then built a purpose made laboratory and denture clinic in Blackburn and in 20 years has seen just under 3000 patients. Patrick loves seeing patients and making them new smiles, and his dream was to one day also have a Dental Clinic. Supported by a very talented team. This dream was realised in 2016 and @lpha Dental Group was born. 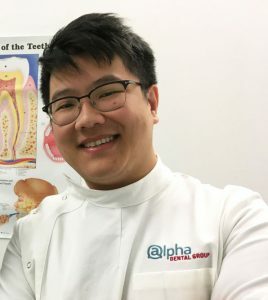 Alan grew up in Melbourne, completed his dental training in Brisbane at the University of Queensland. Since graduating, he has worked and trained extensively in Hobart, Myrtleford, Bright, Benalla and Yarrawonga before relocating to work in his own practice at Heyfield, East Gippsland Victoria, and Pakenham Vic. We are very pleased that he has joined our team at @lpha, his relaxed approach and excellent skills immediately puts patients at ease. 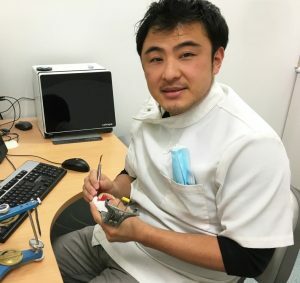 Tom is a fully qualified dentist in his home country of Japan, where he practiced as a general dentist since graduating with his Bachelor of Dentistry in 2002. He then decided to move his young family to Australia in 2012. Tom is studying to take the Dental Board exam next year so he can have his qualifications recognised in Australia, in the meantime he obtained his Diploma in dental technology in March 2016 and has been working for us ever since. Tom has a passion for prosthetics. Watching Tom work is like watching an artist paint a masterpiece he just puts in so much attention to detail and it shows in his work every day. Charmaine came to Australia from Canada 15 years ago as a senior employee of a brokerage firm, prior to that she worked in one of the major banks in Canada. “I started my position with Betalab (ortho- and prosthetics laboratory) as the accounts and payroll officer. Despite not having any prior dental experience, my experience in finance, human resources and compliance served as a real benefit in realizing the growth opportunities available to the lab and the adjoining denture clinic. Hence @lpha Dental Group was born! Gaik Tien Lim (Stephanie) was born in Penang Malaysia. She completed her Diploma of Dental Technology from Holmesglen institute in 2012. 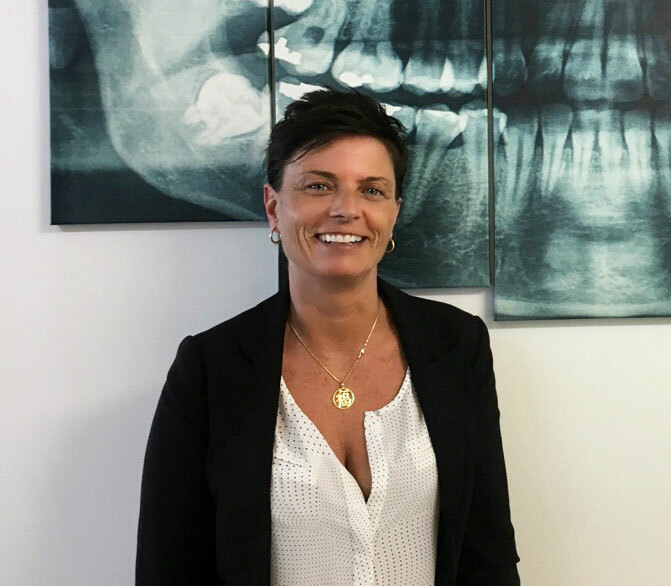 She has been working with Betalab as a Dental Technician since 2013. Stephanie has a very dedicated work ethic and great organizational skills, it is because of these attributes that she was promoted to Lab Manager in late 2015 and she continues to excel in her position. Stephanie has also been a huge asset as she is able to speak not only Malay, but Indonesian, Hokkien, Cantonese, Mandarin, and of course English. Stephanie not only manages all of @lpha’s lab work, but she often acts as a translator for our many Asian patients and they absolutely adore her, as do we! Stephanie will be entering a course in Dental nursing later this year which will further enhance her career and impact at @lpha Dental Group. Kathleen has 6 years experience as a Dental Assistant. 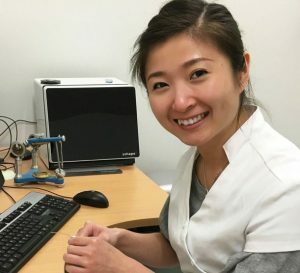 She started her dental journey at a general practice while studying part time at the Royal Melbourne Dental Hospital. 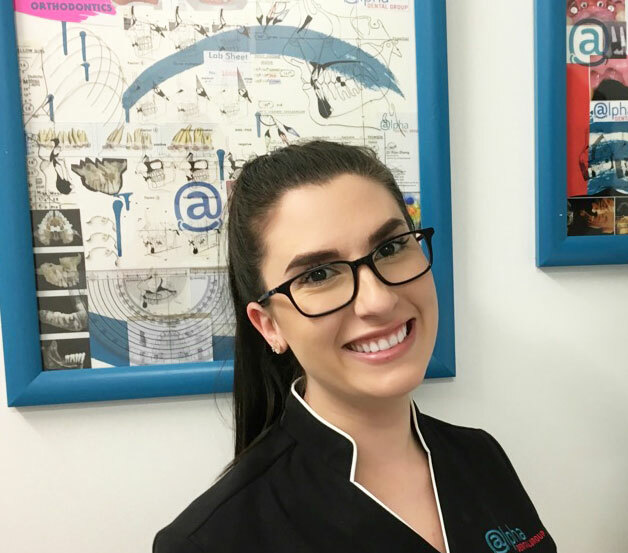 After her love for dental grew, Kathleen decided to further her qualifications and study to become a Dental Technician. Once qualified, Kathleen joined the Betalab family. It is here that her artistic side is let loose and it’s in Alpha Dental Group where her love for her patients is shown. In her spare time Kathleen enjoys ballroom and latin dancing, as well as spending as much time eating out at her favourite places with her family and friends.